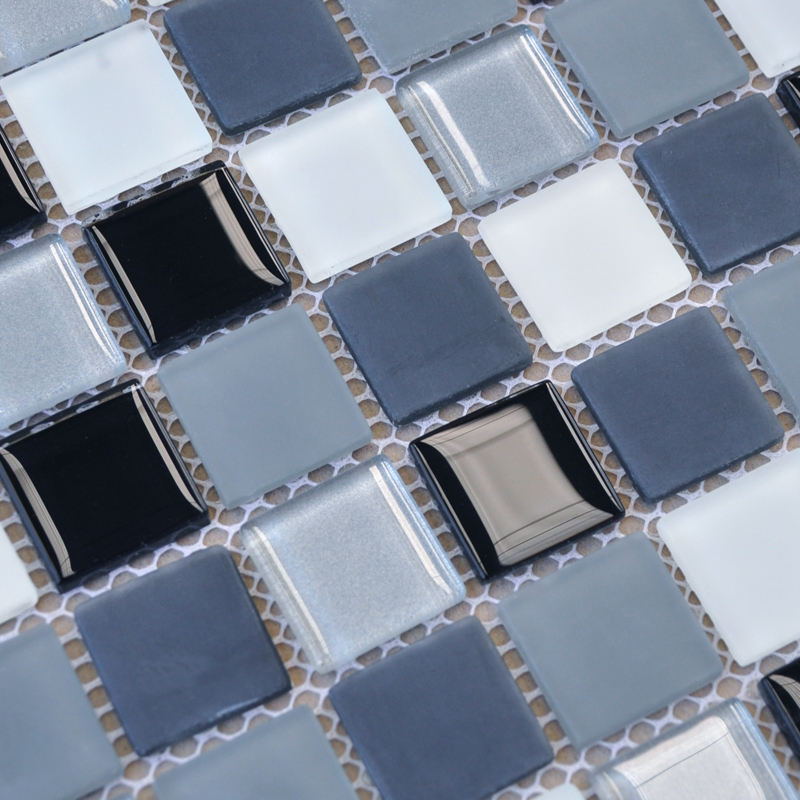 A beautiful backsplash can be the most striking element of a kitchen's design. 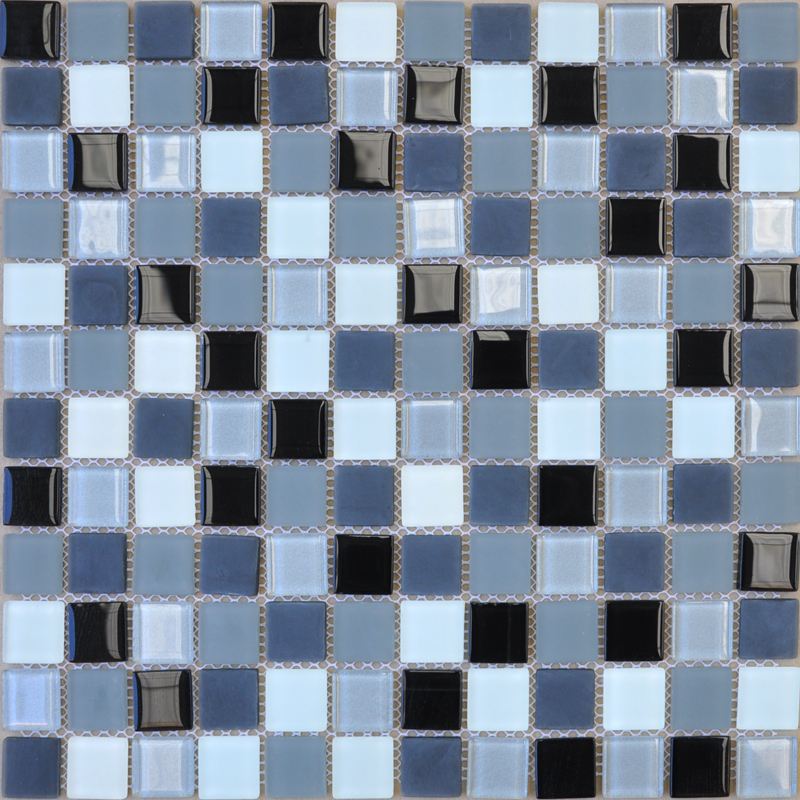 Check out this amazing gray-blue glass tile kitchen backsplash that wows from the moment you walk in the room. 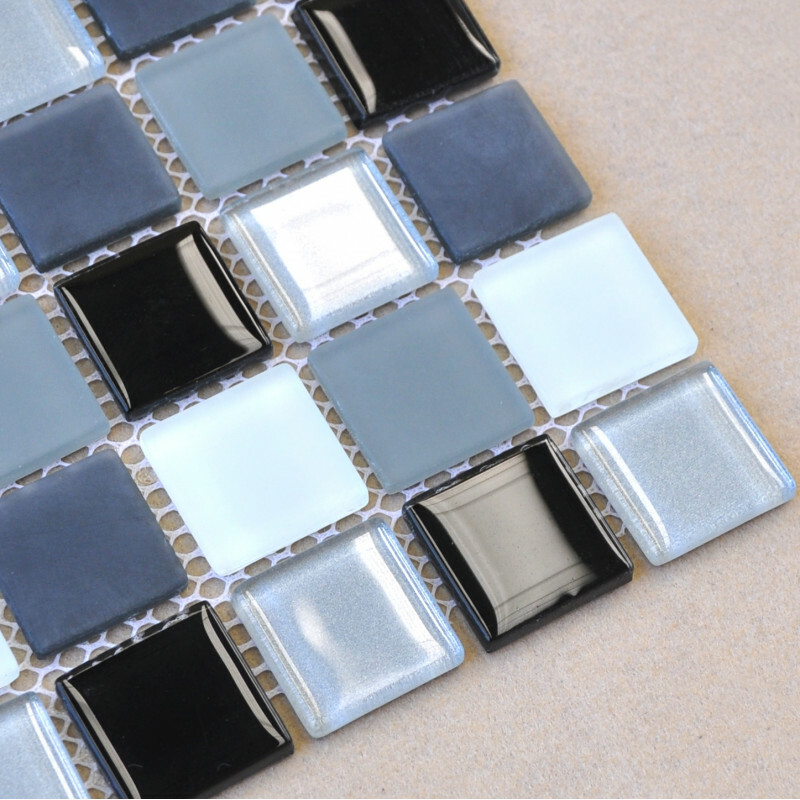 The colors of the crystal glass mosaic are burned onto the glass so that they won't fade, age or have significant color variations. 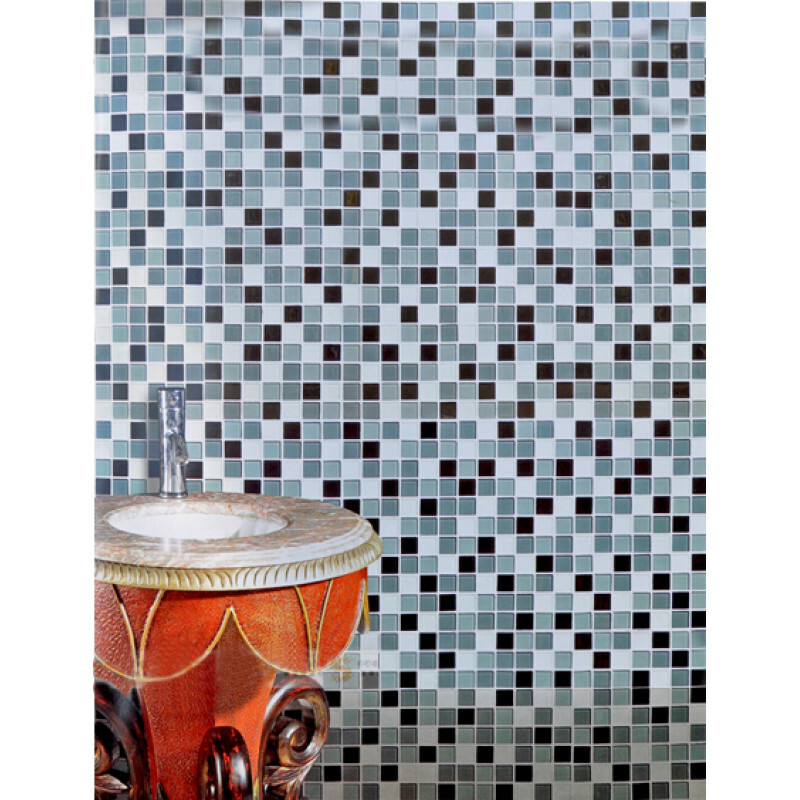 The backsplash tile has sheet size: 11.8" x 11.8"; and tile size: 1" x 1"; and the tile thickness: 5/32"; on the back of our product, it is mesh mounted so is easy for cutting and installing. 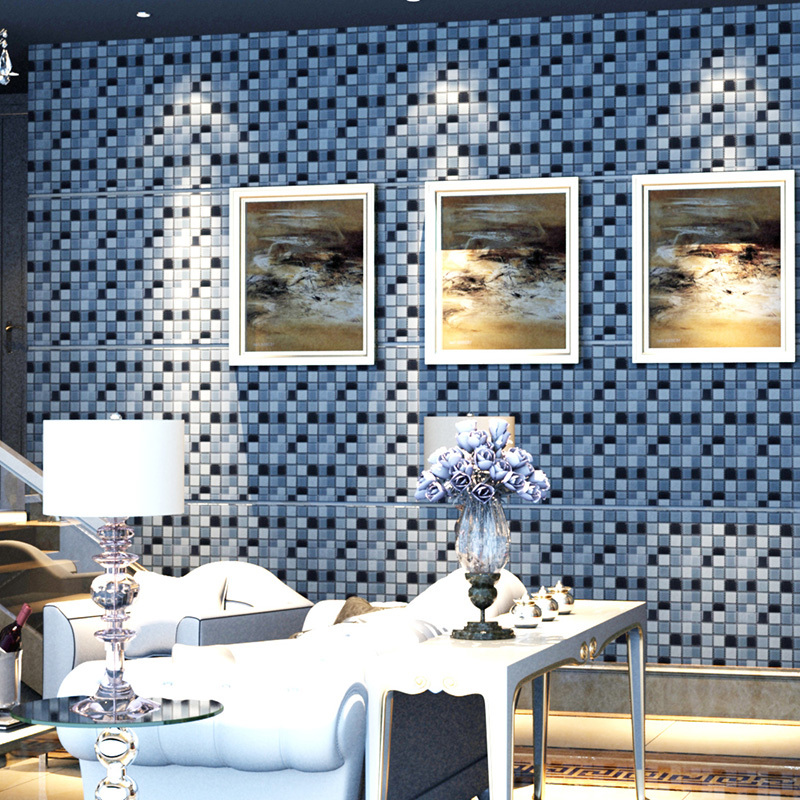 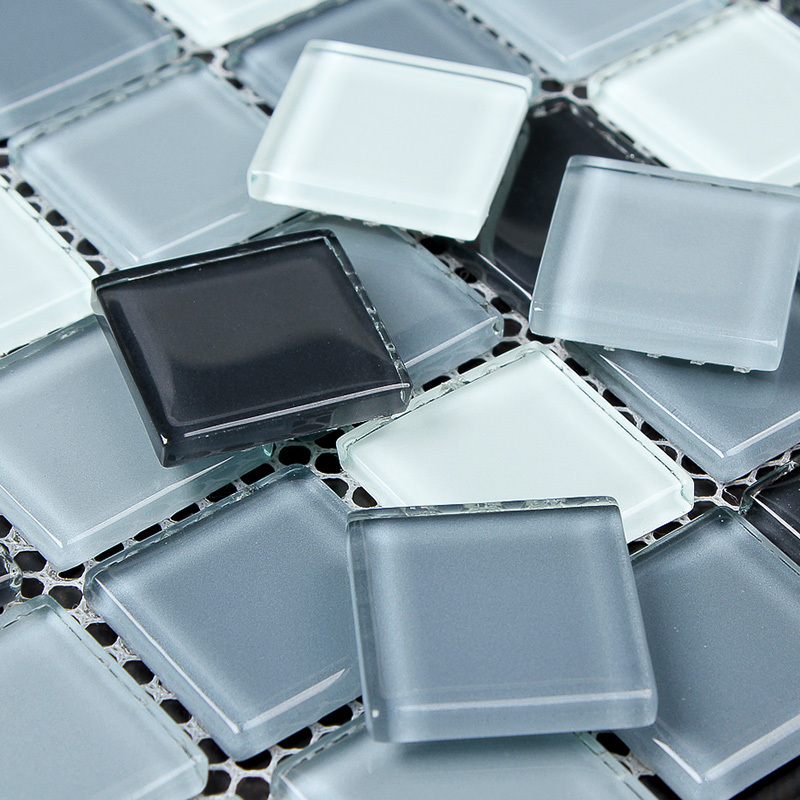 The glossy glass tile is perfect as kitchen backsplash, accent tile, mirror frame tile, bathroom wall tile and more applications.